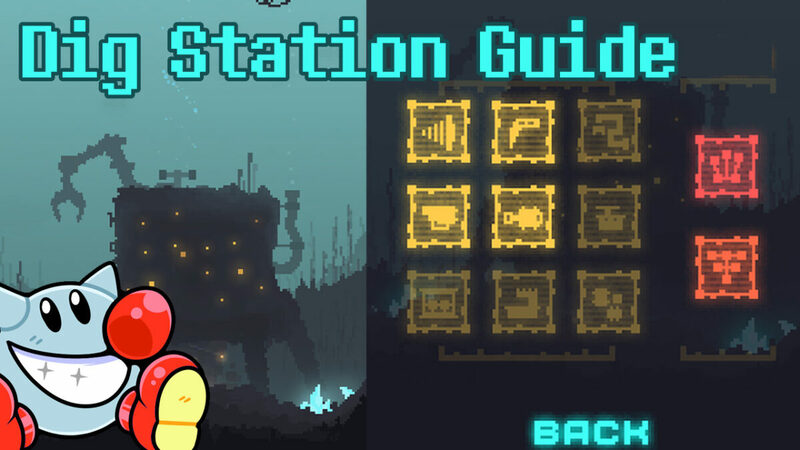 Guides and articles for Idle Games, also called Iterative or Clicker games. 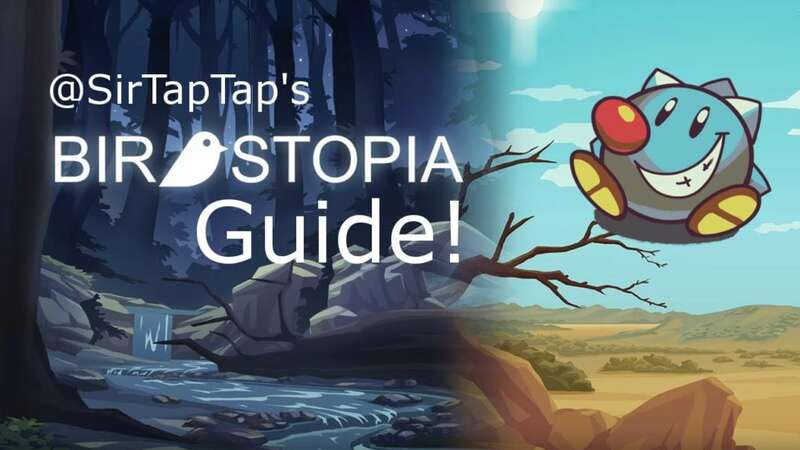 Popular on mobile and PC, these games tend to have ever-increasing amounts of upgrades and expand the options available to the player as progression occurs. They are often progression focused to the point of self-parody. 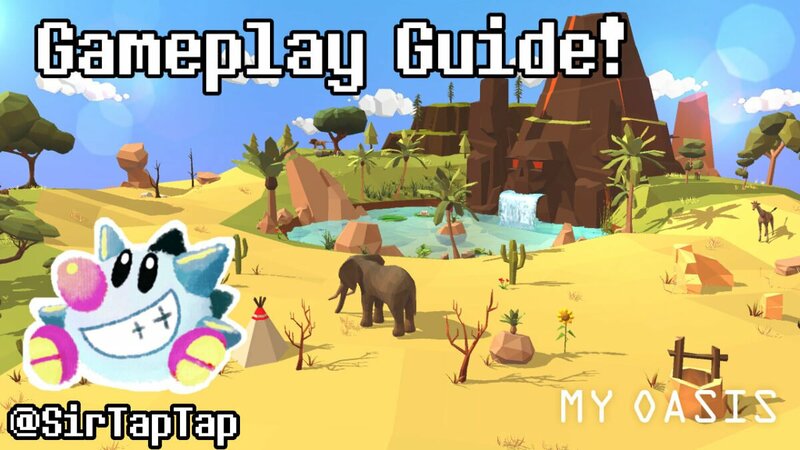 Sir TapTap creates guides for a wide variety of idle games especially on Mobile platforms. 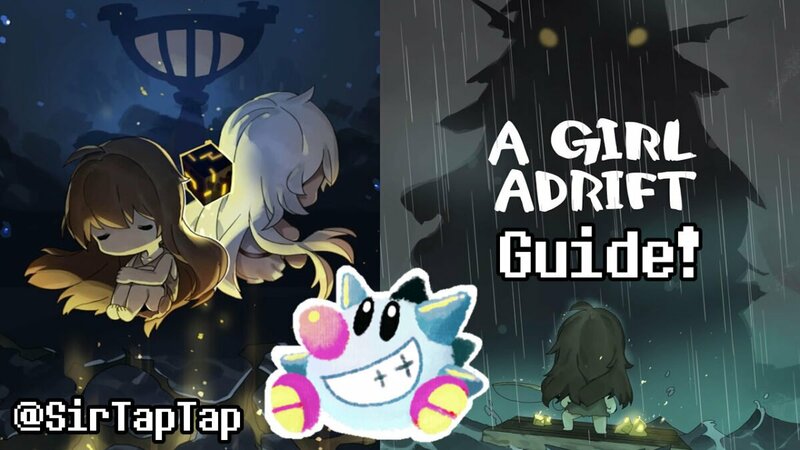 This site has guides for Tap Tap Fish – AbyssRium, A Girl Adrift, Potion Maker, Green The Planet 2 and more! My Oasis is basically an AbyssRium clone right down to the low poly aesthetic. But hey, it still looks good and (so far) plays well. 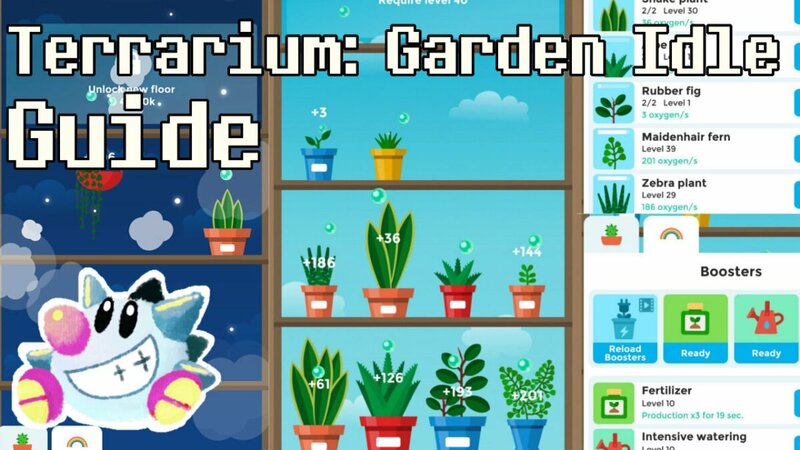 If you’ve played AbyssRium (especially with the help of my guide!) you know how all this goes for the most part. Questions are always welcome in the Comments. 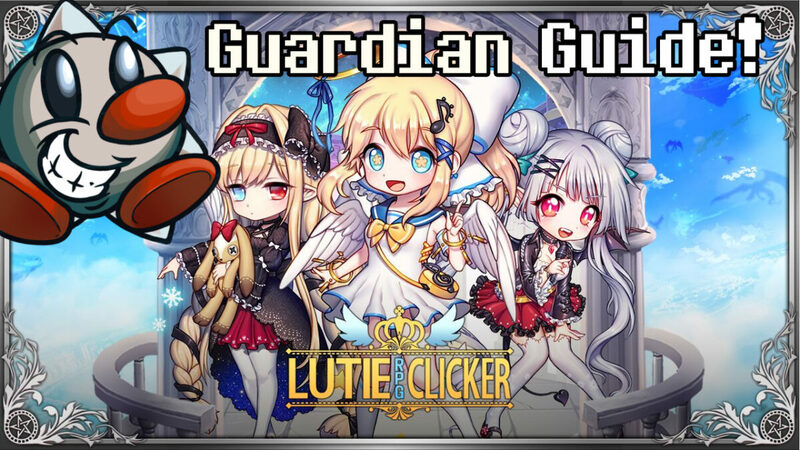 If my guides help you, please consider contributing to my Patreon campaign! 2018-02-19: The game’s been updated with an animal collection & unlock feature a la AbyssRium. 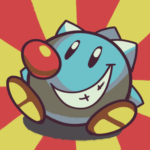 2017-12-15: Game update! Details below. 2017-11-22: I reached level 2,000, video here! The game doesn’t seem to reasonably progress beyond this point so I consider myself “done” with the game, pending updates etc. Still feel free to ask questions in the comments however and I’ll keep the game updated as necessary! 2017-10-25: All Treasure info discovered, halloween “event” info. 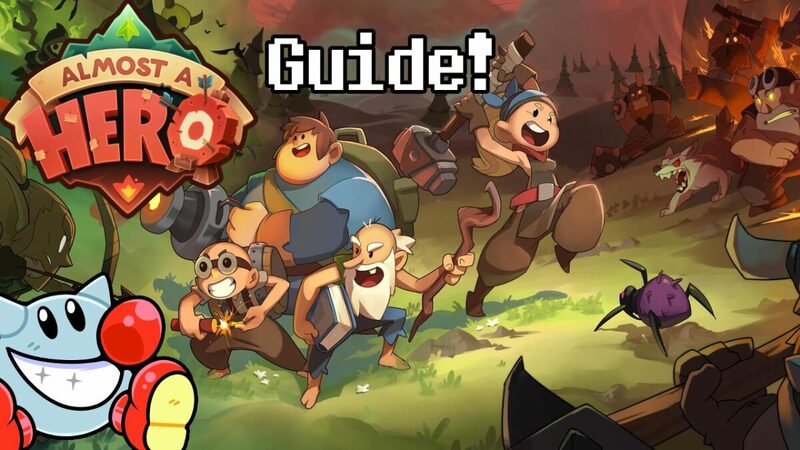 2017-10-22: Much more treasure info, most basic information is all here. 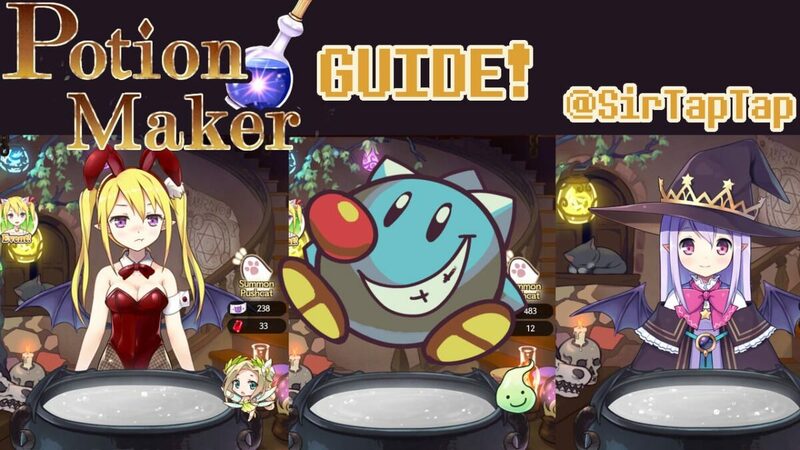 Author Sir TapTapPosted on 2017-05-18 2018-02-19 Updated 2018-02-19Categories GuidesTags guide, idle games, mobile games, potion maker, walkthrough12 Comments on Potion Maker Game Guide – Events, Fairies & Other Info!